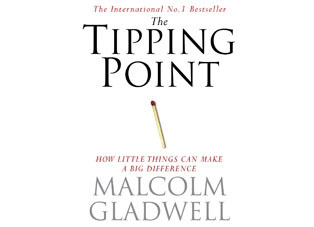 The New Yorker writer Malcolm Gladwell looks at why major changes in our society so often happen suddenly and unexpectedly. 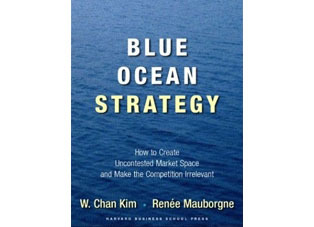 Ideas, behavior, messages, and products, often spread like outbreaks of infectious disease. These are social epidemics, the moment they take off, they reach their critical mass, or, the Tipping Point. Approximately one million teens and adults in the US live with Crohn's disease and ulcerative colitis-- two forms of inflammatory bowel disease (IBD). These chronic conditions can dramatically impact quality of life. Difficult-to-discuss symptoms like uncontrollable diarrhea, abdominal pain, bloody stool, and others can make employment and everyday life difficult. 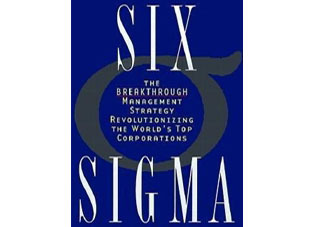 This book comprehensively explores all of the underlying issues and elements which, together, constitute one of the most successful quality and management programmes upon which companies such as Motorola and GE base their success - Six Sigma. 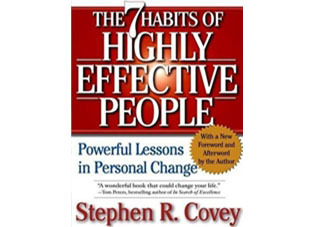 The priceless wisdom and insight found in the bestselling The 7 Habits of Highly Effective People is distilled in this palm-size Running Press Miniature Edition™. 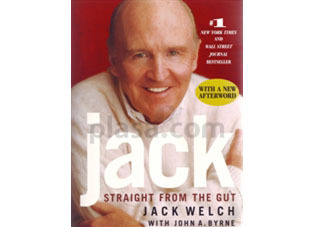 It's full of advice on taking control of your life, teamwork, self-renewal, mutual benefit, and other paths to private and public victory. Wake Up and Take Control of Your Life! 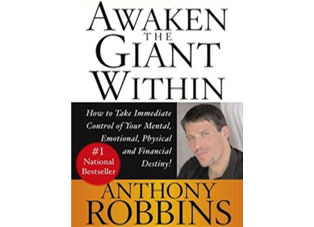 Anthony Robbins, the nation's leader in the science of peak performance, shows you his most effective strategies and techniques for mastering your emotions, your body, your relationships, your finances, and your life. This is a book about friendship, about loyalty, about believing in one another. It was because of that friendship, and that belief, that we set out on the journey to explore the ideas in this book and eventually came to write it. 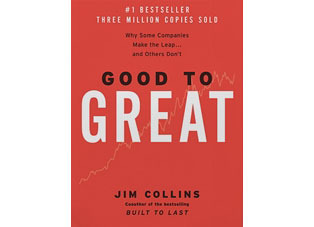 The Challenge "Built to Last, "the defining management study of the nineties, showed how great companies triumph over time and how long-term sustained performance can be engineered into the DNA of an enterprise from the very beginning. 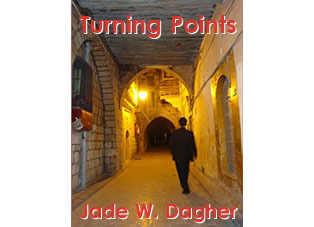 Jade is finalizing “Turning Points”. 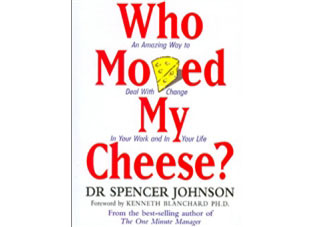 The book talks about those points that change our lives. When we remember our past, we don’t see an alignment of events, rather points in time that forced us or even tempted us to change our direction.